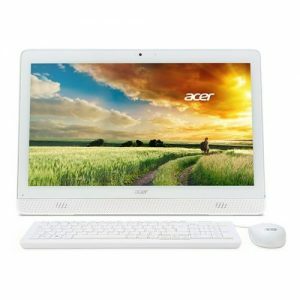 Download ACER Aspire Z1-612 All-In-One PC Windows 10 64bit Drivers, Software and Manuals. Fix Braswell D-Step USB2 Increased Eye Height Issue. Update MICROCODE for "Intel CherryView D-X Stepping" and "Intel CherryView C-X Stepping".